Whether you are moving an existing business or starting something brand new, finding the right office space is a crucial step towards success. It’s not just for the functionality of the organization, but it is also to ensure the happiness and comfort of your employees. So, what should you look for in an office space? Points like the proper layout, location, accessibility and security typically are at the top of mind. However, there are other features you want to consider before signing a lease. As you look around for a San Francisco office space, consider some of these little details to pay attention to. When you go to view potential spaces, you want to be able to picture what everything will look like. Will it be an open concept in which everyone can see each other, communicate when needed, and share collaboration spaces? Alternatively, will you instead put in rows of cubicles for a more private setting? Deciding how to take the structure of the building is a significant decision that you should not overlook. Each layout has its benefits and downfalls. For example, an open concept office is excellentif you are trying to remove the barriers between management and employees. However, it offers little to no privacy, especially if you are working on sensitive information. Cubicles off a bit of privacy and create the feeling of having your own office. But, they do close people staff off from one another. In today’s era, almost everything worked on needs a connection to something. Conference calls, either through the phone or on video chat, will need a reliable connection for the conversation to run smoothly. Staff should be able to chat with one another without having to walk to their desks. 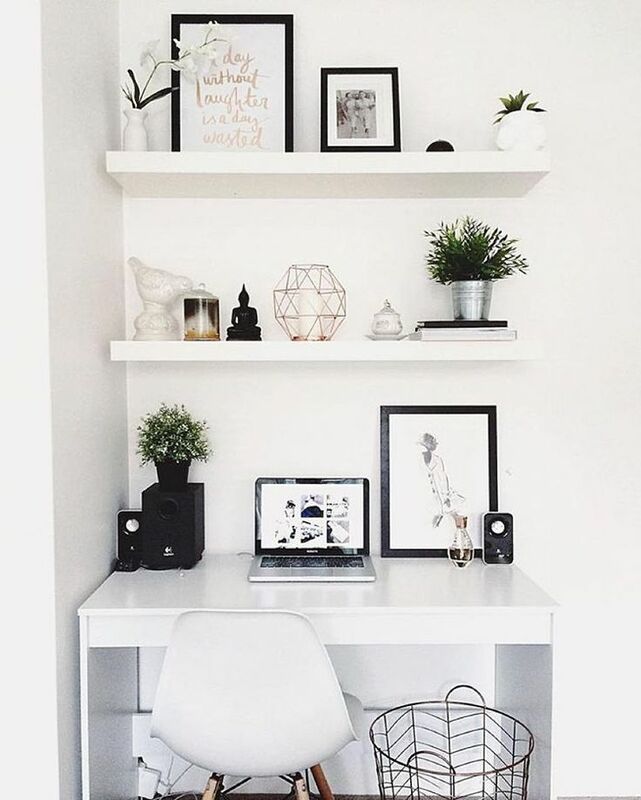 The office space you choose should have a reliable and robust connection to ensure all devices inside work properly.Also, include how strong the Wi-Fi signal is throughout the entire workplace. If you are looking at a spot that is in a high-rise, pay close attention to this detail. Without that strong connection, it can be difficult to not just communicate with people, but also to get work done. Moving into a new office space is not always an easy job. In fact, it can be a daunting task, especially if you are relocating an existing business. You wouldn’t want to have to move year after year because you keep outgrowing your current space. That is why the longevity of the potential office space is important. Picture your company ten years from now. Will that space you are looking at still be functional enough for your organization? Or, will you end up having to move? The longevity of a building also means the structural integrity as well. If you are looking at an old building that is cheaper to rent, will it require work to be done on it? Would you have to move again in a few years because it is deemed unsafe to be inside? Strongly consider the life of the building before making your decision.